This five tracker comes with four outstanding originals and a stomping EBM inspired remix by Inhalt der Nacht.Opener Aura" symbolizes a dark and deep melancholic, unmistakable emotion, which hands you out free goosebumps from the the very beginning.With an extraordinary industrial but modern touch, the other tracks of the EP obtain the certain something. 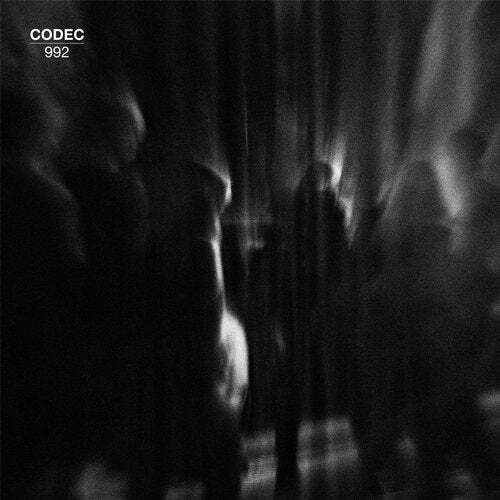 This, with an innovative production also, is giving industrial techno an entirely new look. Still Mine that is remixed by Inhalt der Nacht, completes the package with a massive dark and nearly evil banger which will make you dance immediately.There is no doubt, that this version of Still Mine is fascinating and magical at the same time.